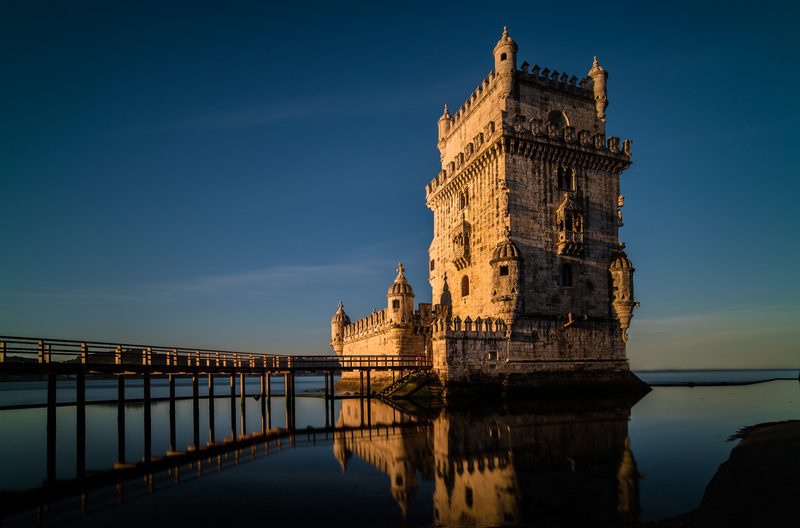 Today’s photo:Torre de Belém at dawn. A long exposure shot taken at the Belem tower in Lisbon as the sun rose, and before the tourists arrived. It was taken in March this year, and reminds me what a wonderful spot Lisbon is. Must get back there pronto.